Length Necklace 1 14" 15" 16" 17" 18" 19" 20" 21" 22"
Length Necklace 2 14" 15" 16" 17" 18" 19" 20" 21" 22"
This set comes with 2 necklaces. 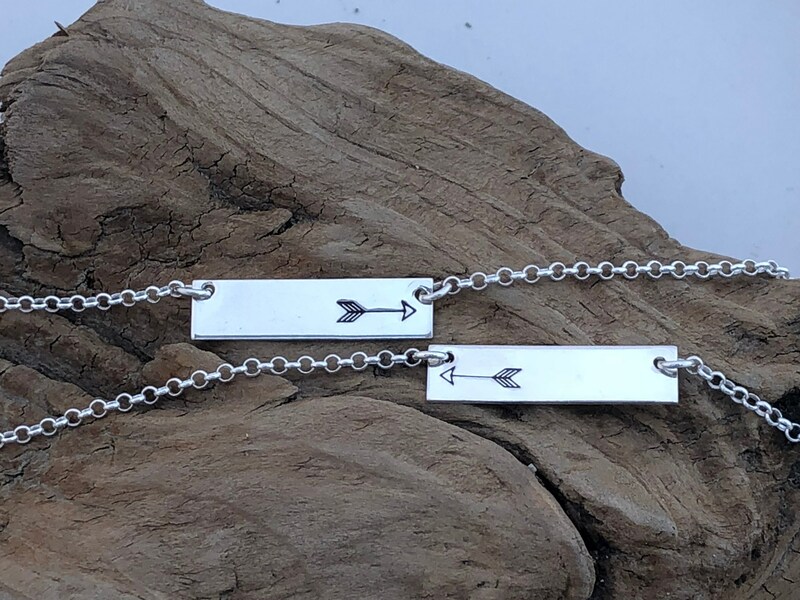 Each necklace includes a sterling silver bar hand stamped with an arrow (one pointing left and one pointing right). 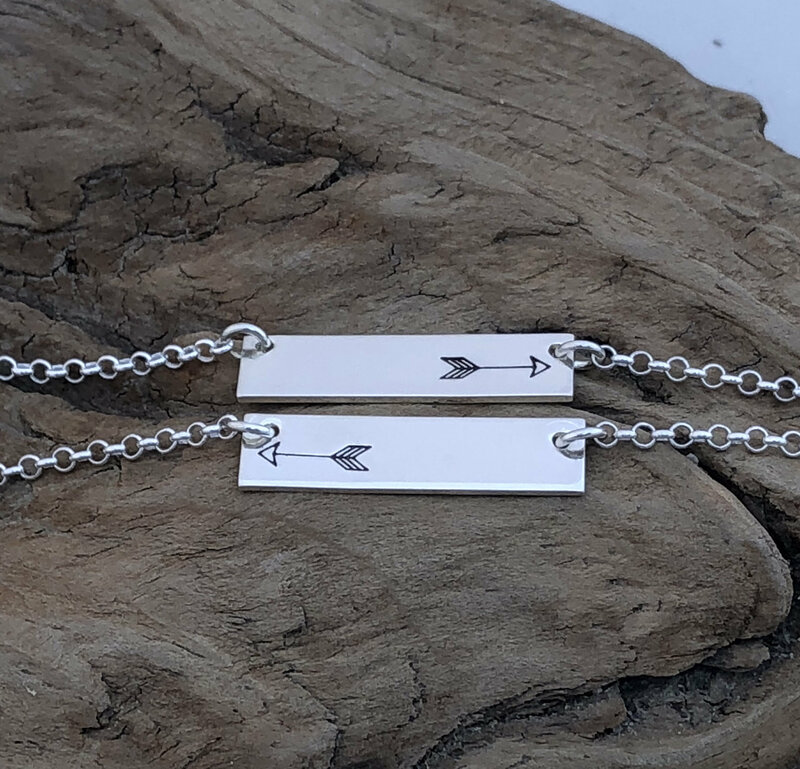 The horizontal bar measures 1/4" x 1" and is made of thick sterling silver. 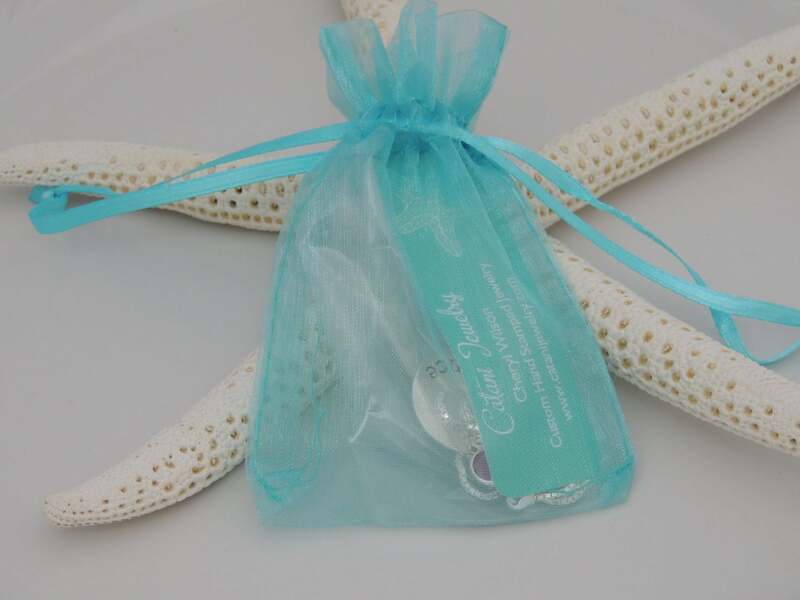 Includes a sterling silver rollo style chain in your choice of length. Includes a 2" extension. 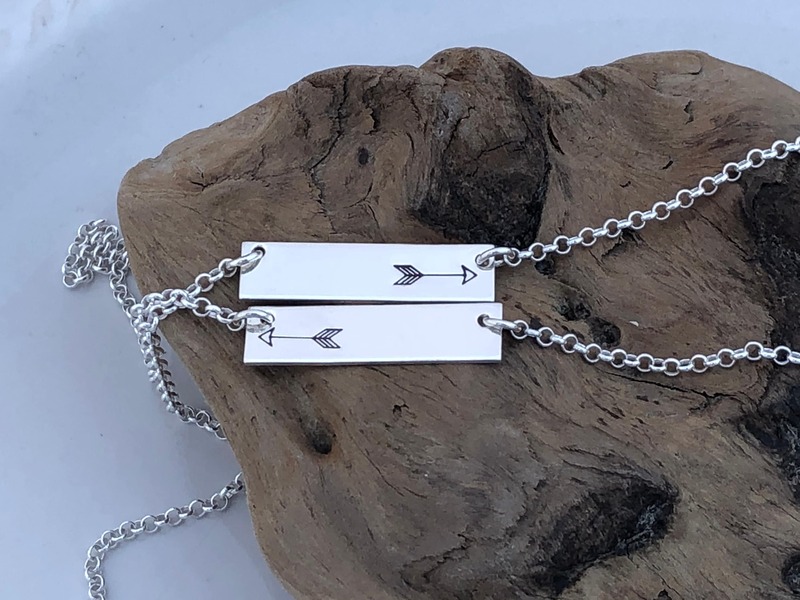 *I can stamp a name or initial on this necklace as well next to the arrow stamp. 1. Choose your necklace length for necklace 1 from the 1st drop down menu. 2. Choose your necklace length for necklace 2 from the 2nd drop down menu. 3. 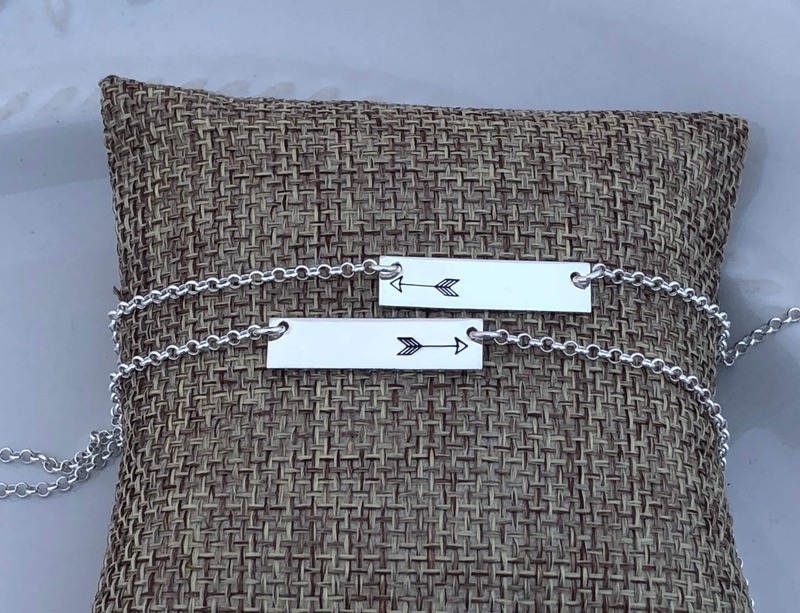 If you would like a name or initial added to the bar, please leave me a comment in the "notes to seller" section at checkout with what you would like stamped. * Please be sure to send me a message prior to having additional text added to confirm I am able to fit what you would like stamped additional. Thank you. *This necklace is also available in yellow gold filled or rose gold filled. Please convo me for details.